Did this pattern for Grenade Gloves. 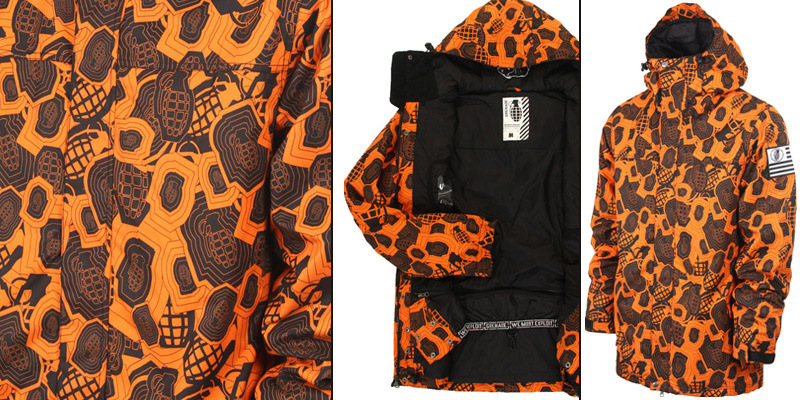 Now available on their site or at most snowboard retailers. Really enjoy this. I want it.